Avalable in 750ml; 2.5L & 5L cans. It gives a pearlescent sheen and a subtle white tint to any color Plasti Dip. 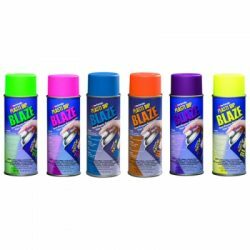 Plastidip pearlizer will add a one-of-a-kind luster to any dried, cured Plasti Dip coating. It gives a pearlescent sheen and a subtle white tint to any color Plasti Dip. 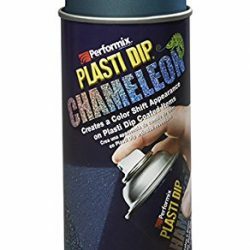 PlastiDip Pearlizer is a great way to give your DIY project a distinctive, yet understated, finish. 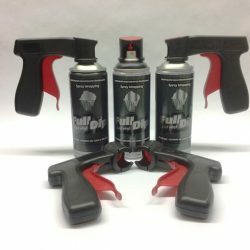 Try plastidip pearlizer on Plasti Dip Black, Gun metal Grey, White and even Blaze colours. 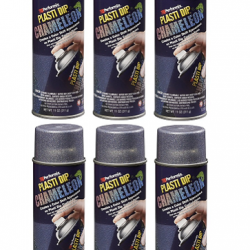 Plasti Dip Enhancers are specially designed to make the already-outstanding Plasti Dip home solutions even better. 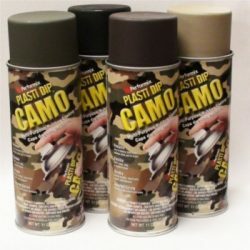 Enhancers are easy to use and will give any Plasti Dipped item a unique look. 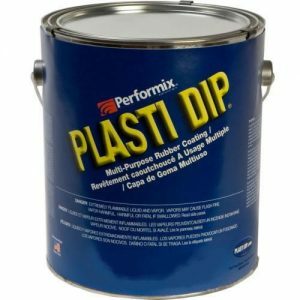 Plasti Dip, whether in the original dip-on/brush-on formula or the aerosol variety, dries to a soft, satin finish. This look works fine for many applications, but often a different finish is desired. With Plasti Dip Glossifier, you can give any Plasti Dipped item a glossy, polished look. 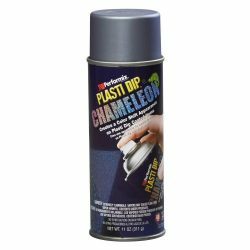 Plasti Dip Enhancers are not recommended for use on any other surface. See product labels for further information. HINTS: A dry film thickness of 12-15 mils is recommended for best results. Approximate dry mil thickness per coat for spraying 2-5 mils. Allow 4 hours dry time per coat before use. Allow overnight drying whenever possible.